They say "home is where there heart is." If this is true then your kitchen is the soul. The kitchen is where your family and guests gather for food, conversation, and all life's important news. 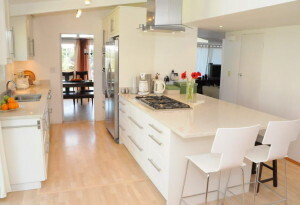 A well appointed and functional kitchen is an opportunity to enjoy more of life's moments. 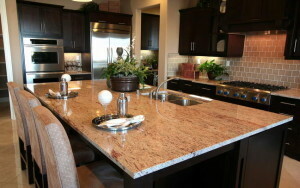 It inspires gourmet meals, entertaining, and time with loved ones. 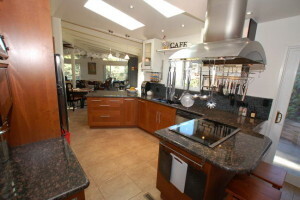 Whether you entertain the neighbors or review your children's homework, the kitchen is the hub. Los Angeles clients interested in upgrading or remodeling their kitchen's have placed their trust in Vision Remodeling Inc. 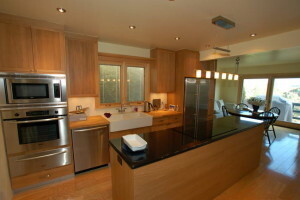 Vision Remodeling Inc. provides a full-service and stress-free approach to kitchen renovation. The Vision Remodeling approach walks each client from the beginning to the end of the design process to include: visioning, measurement, layout, product selection, and budget planning. Vision Remodeling Inc, is a local Los Angeles company that relies on repeat customers and referrals. Our work is complete when you have the kitchen that reflects your lifestyle. 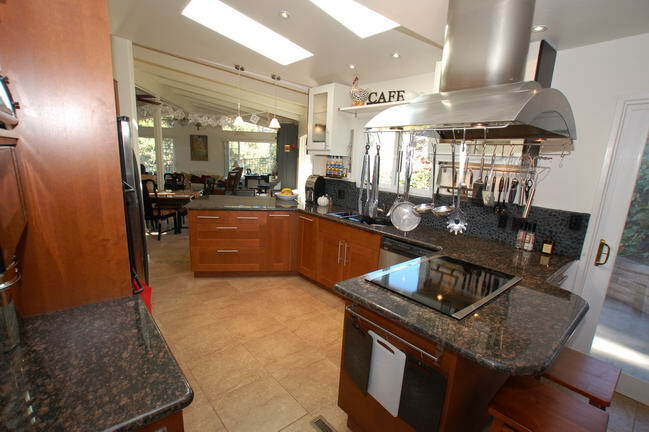 Thinking about remodeling your kitchen? 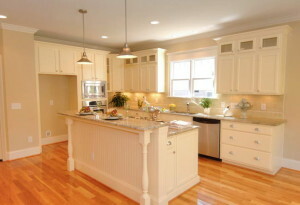 You’ve come to the right place.Vision Remodeling inc is now offering a better way to improve your kitchen renovation. Our 3-steps , full-service remodeling approach makes kitchen remodeling much easier and more pleasant for you. 1. Measurement: Our first step is to come to your home and take repeated measurements to make sure we’re correct. 2. Layout: We will then design your kitchen layout including where each cabinet and appliance will be (how wide, how deep, how tall, etc.) You will never be limited with revision and options, because we will rework and revise the kitchen design until you are completely satisfied. 3. Finish Selection: We will help you match all the finishes so that your cabinets, counter-tops, appliances, flooring, lighting, backslash, and accessories all match perfectly. 4. Budget Planning: We will help you develop a budget together and then design according to the budget range. Since we’re also the supplier and contractor, our designers always know exactly how much everything costs, making it simple to stay on target. Vision Remodeling inc , is currently one of the leading Los Angeles County contractor. Other contractors find it difficult to compete with our level of service, quality, problem solving, and project management skills.Hiring a contractor is always a risk, but hiring Vision Remodeling as your contractor is a low risk option because we only strive for perfection.